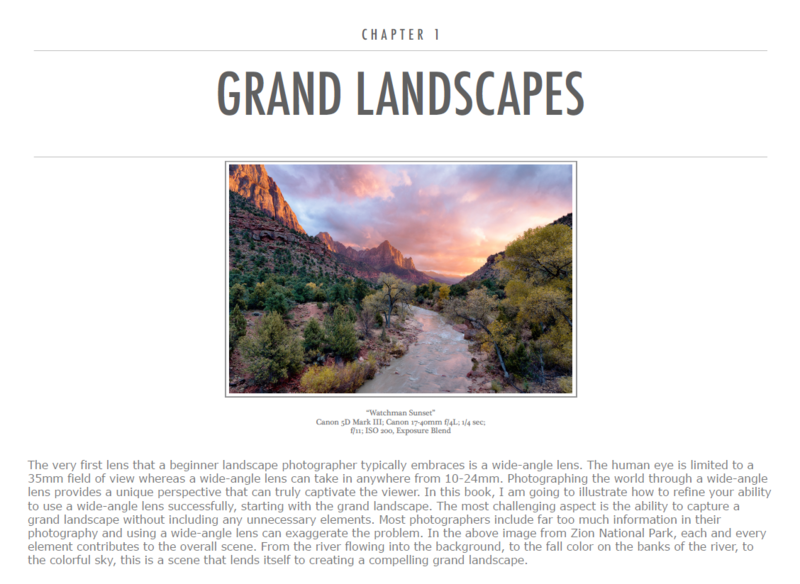 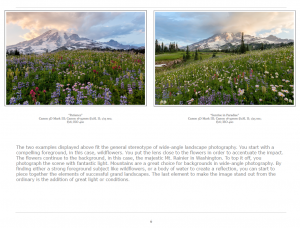 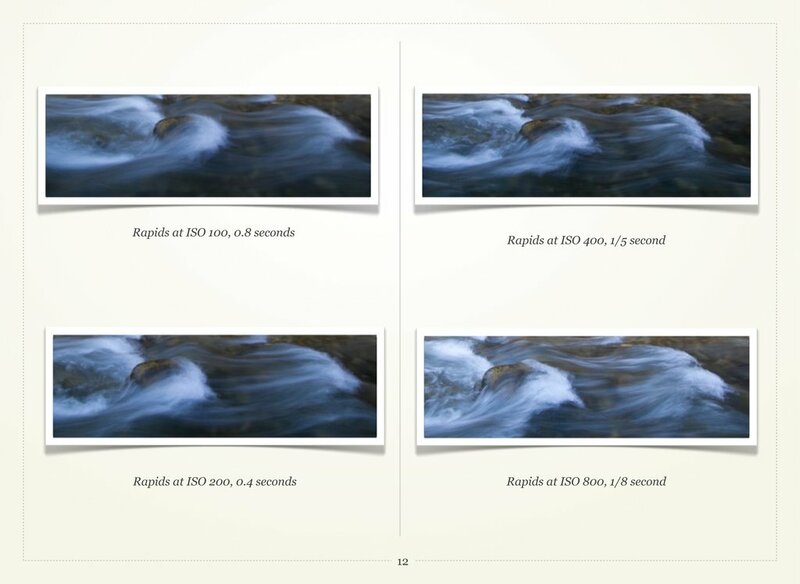 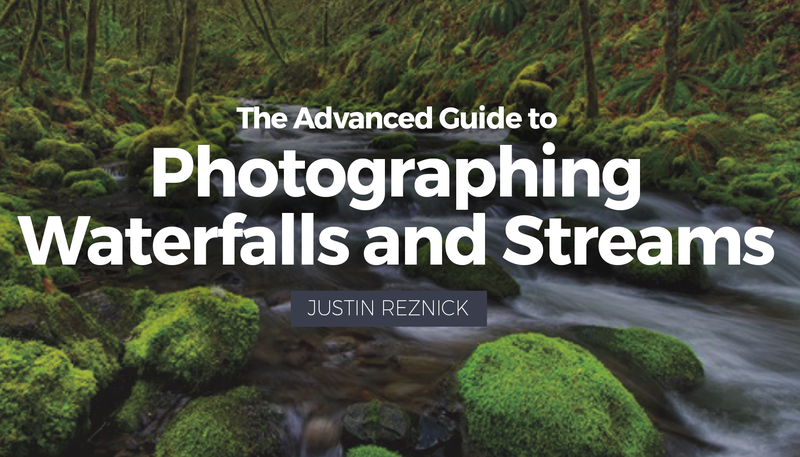 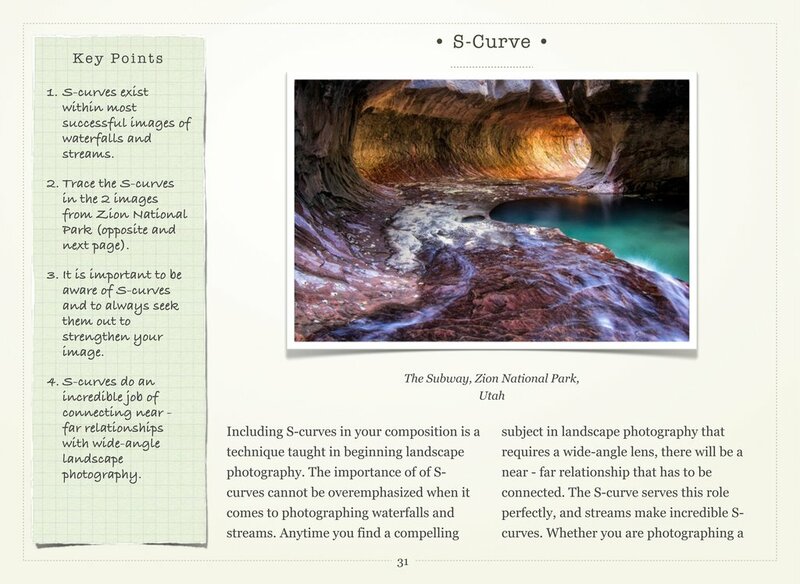 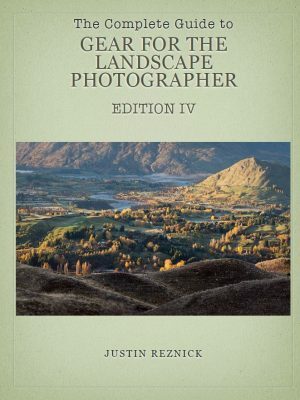 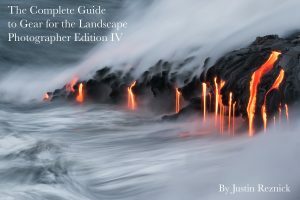 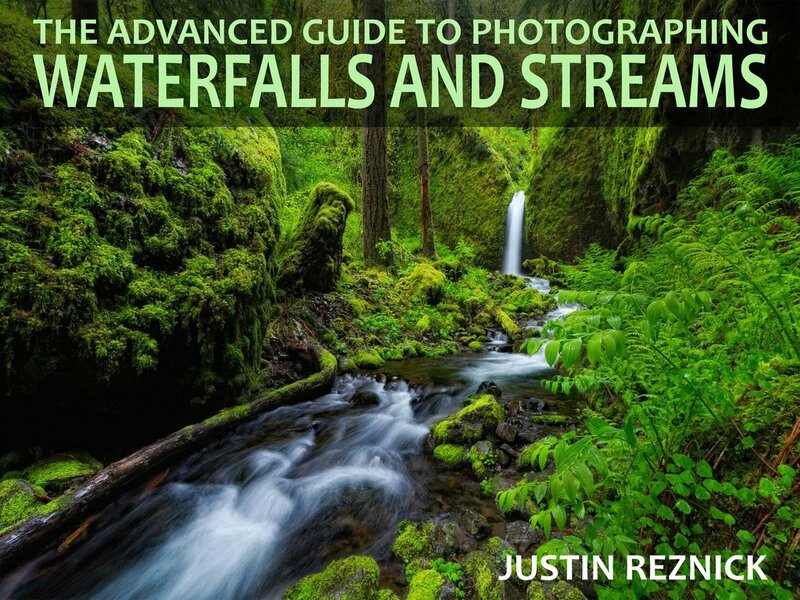 With this 4-eBook bundle by Justin Reznick, you’ll not only get a remarkably comprehensive guide for landscape photography gear, but you’ll learn how to put that gear to work and enhance your creativity when photographing waterfalls and streams, as well as getting the most out of your telephoto lens for landscapes. 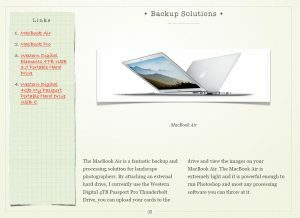 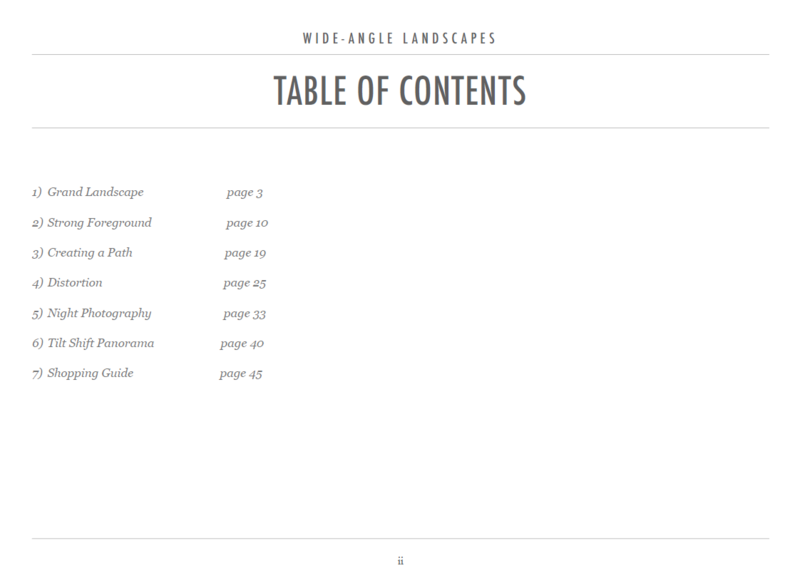 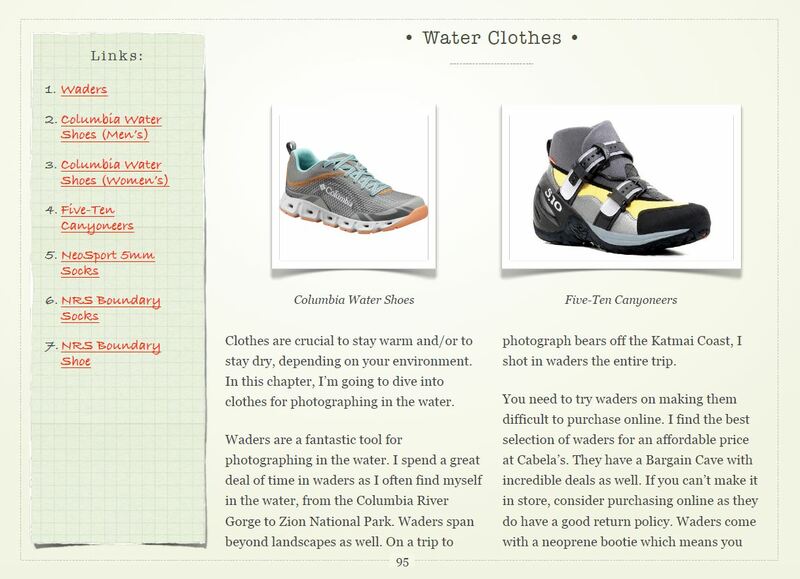 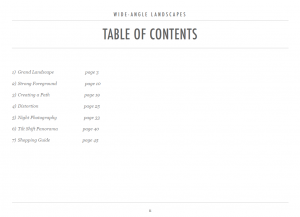 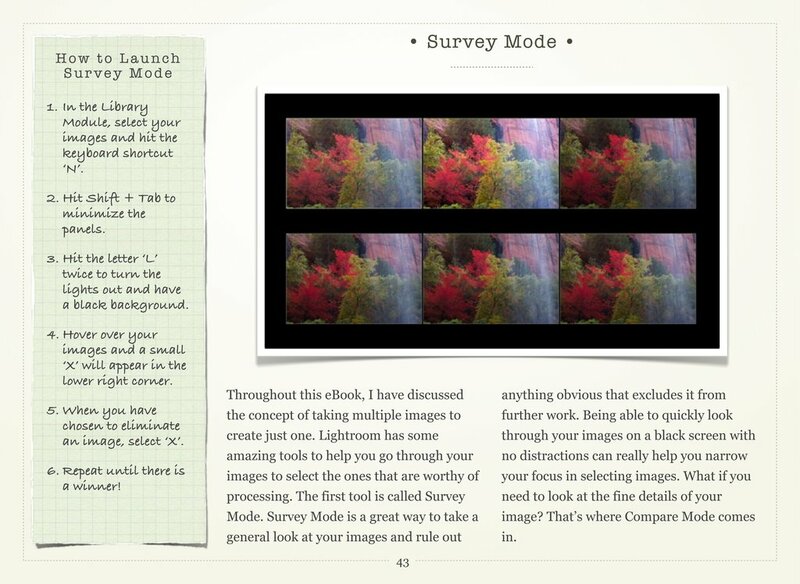 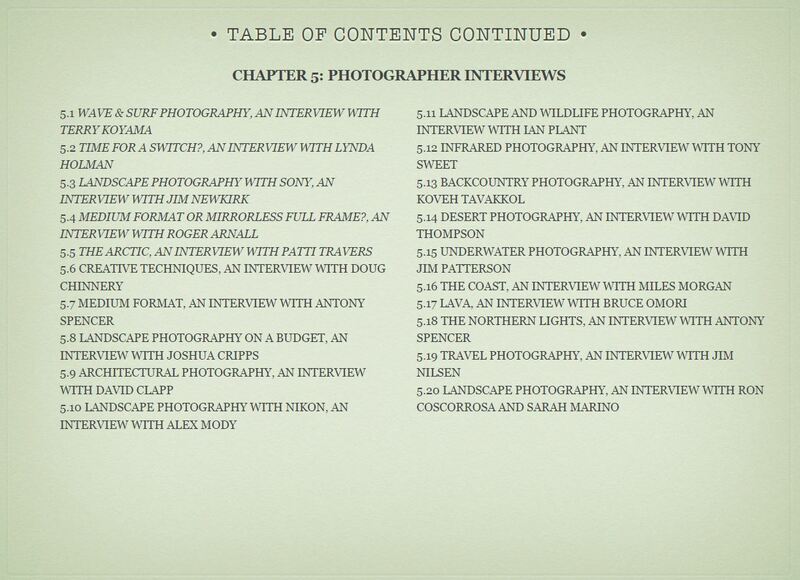 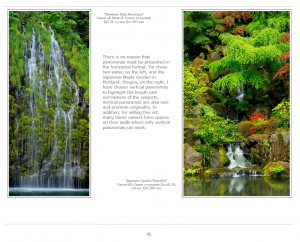 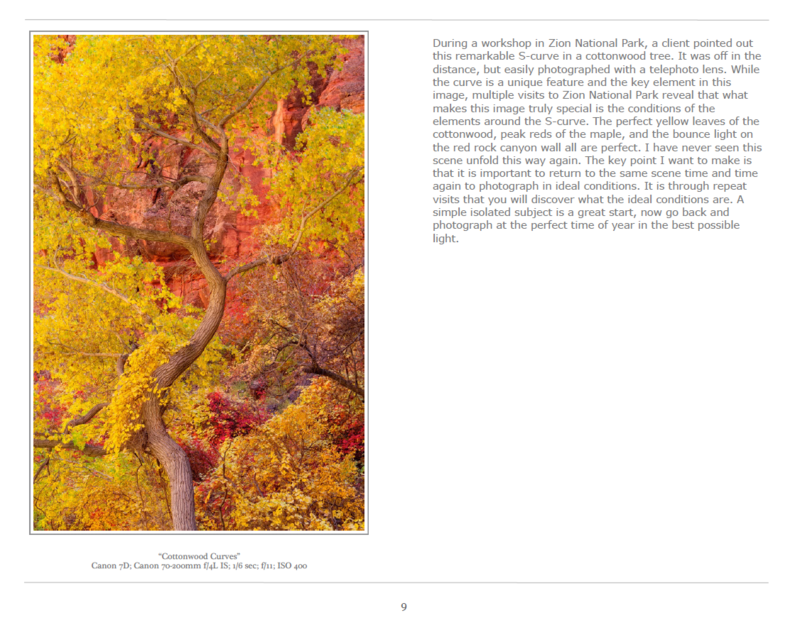 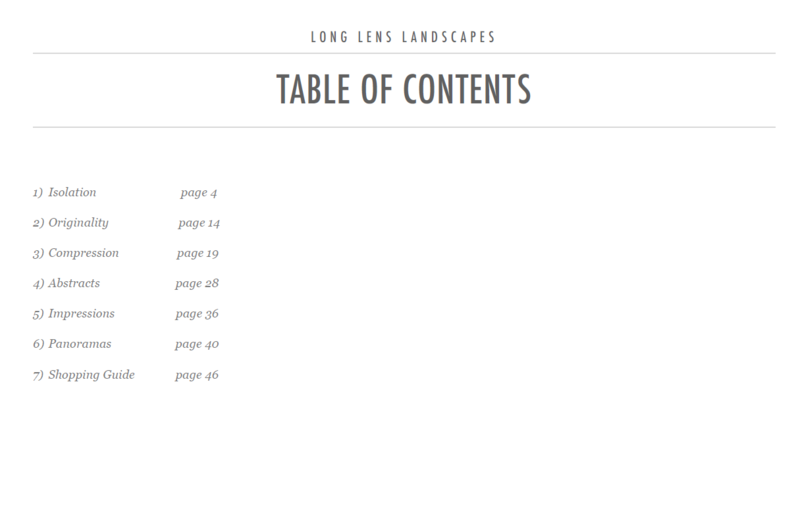 In total, you’ll get 350 pages of detailed information. 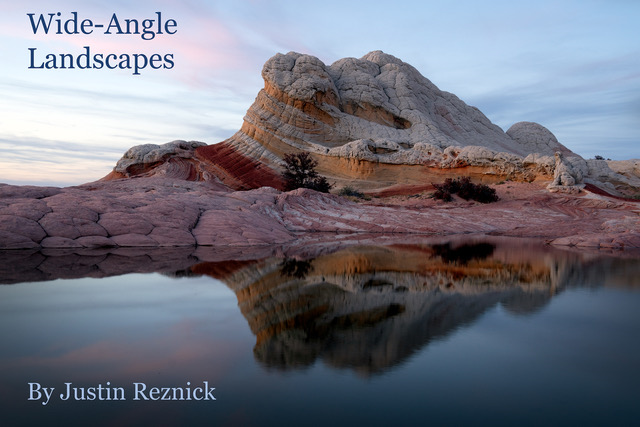 Wide-angle lenses are the most exciting lens in a landscape photographer’s bag. 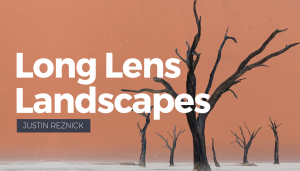 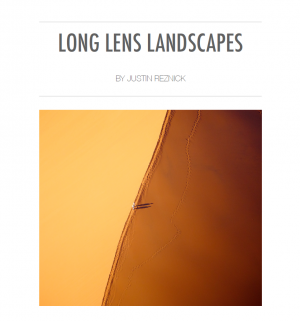 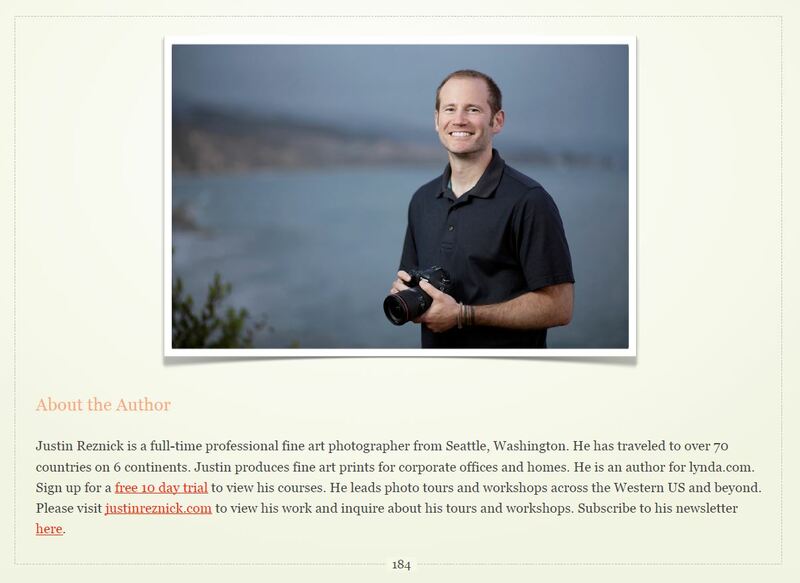 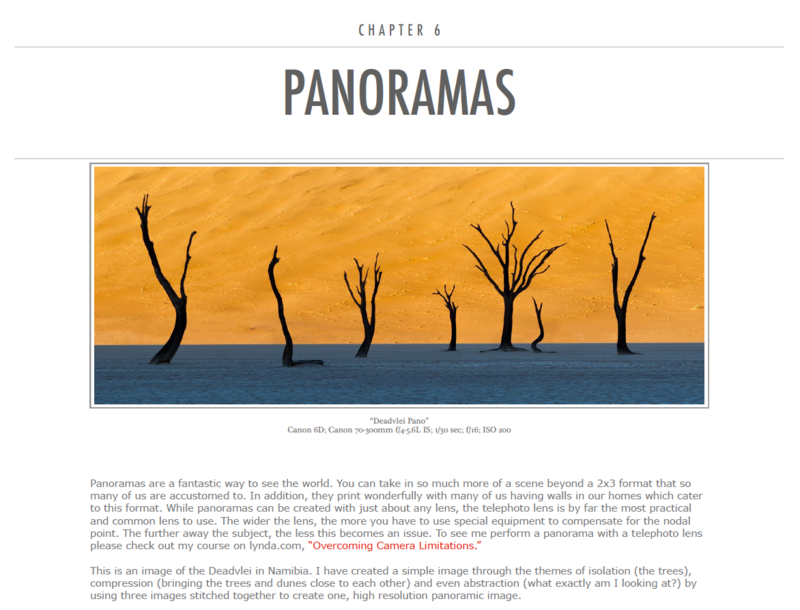 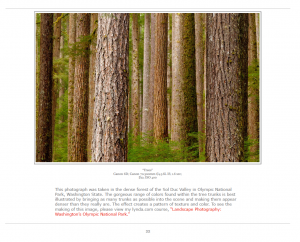 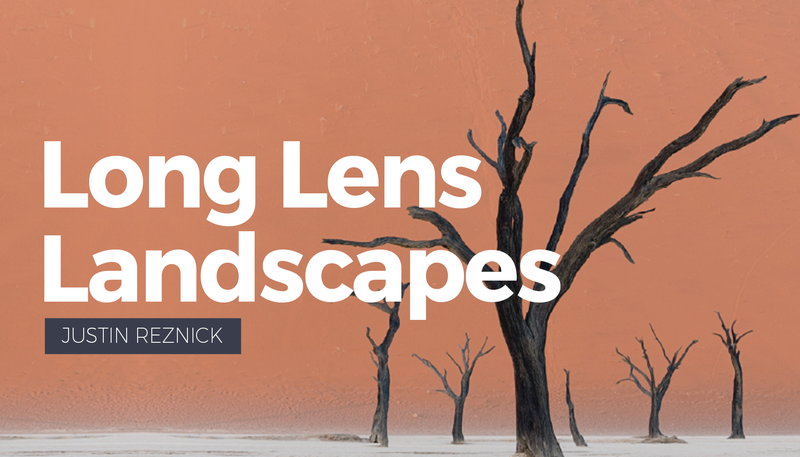 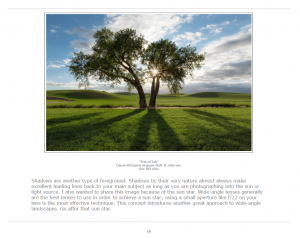 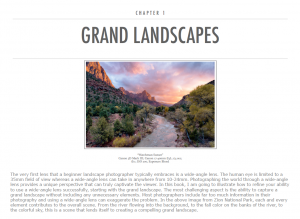 In this eBook, professional photographer Justin Reznick explores the different techniques to take full advantage of the creative power of wide-angle lens photography while steering you away from the pitfalls that are commonly seen. 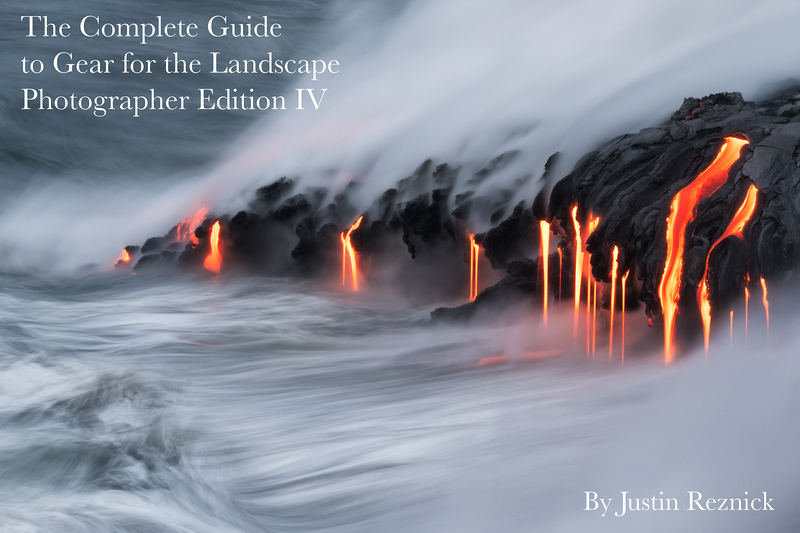 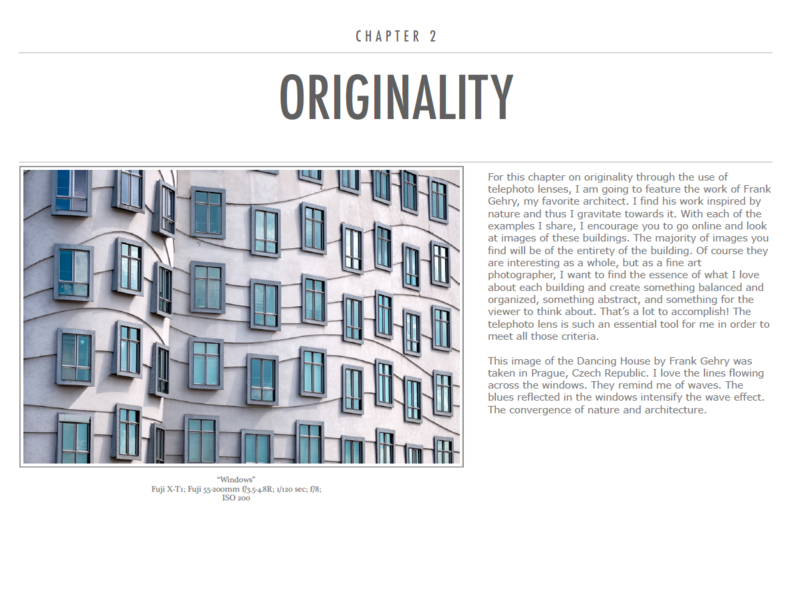 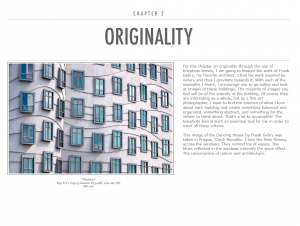 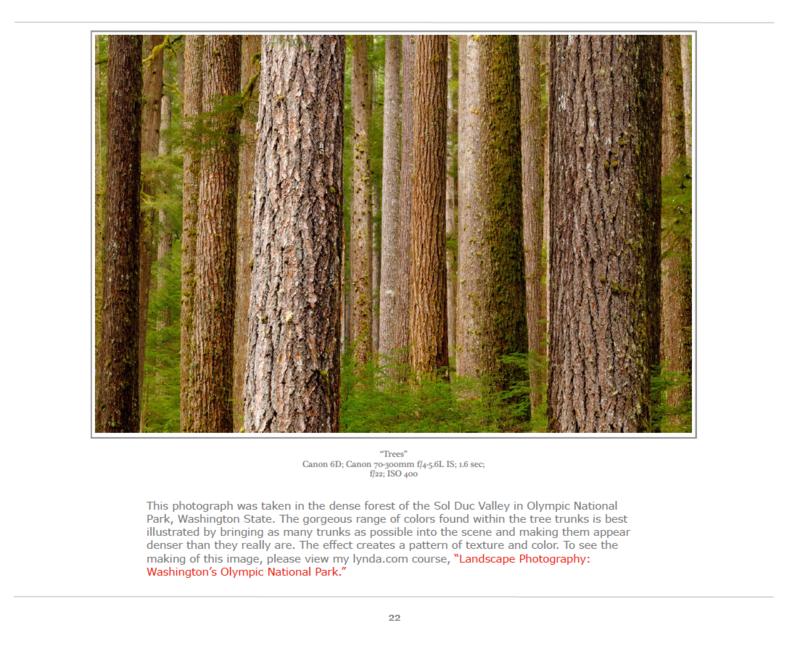 With each new technique, Justin shares a group of sample images to illustrate each point, finally culminating in the combination of themes to make dynamic imagery. You’ll also see and learn techniques in the world of architectural photography, as wide-angle lenses can be used well beyond the world of landscapes. 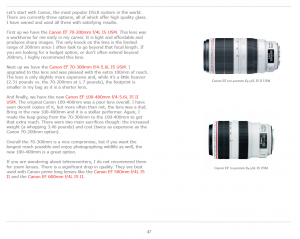 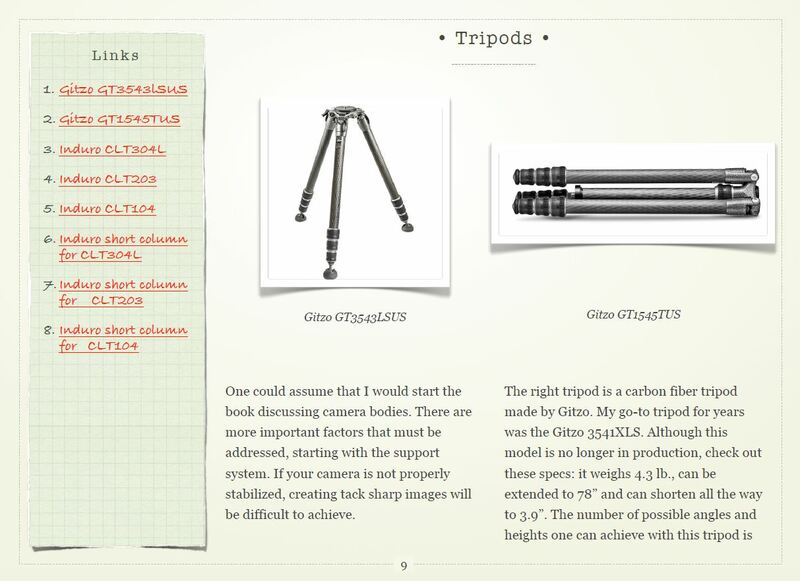 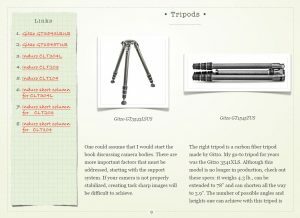 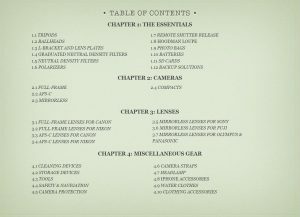 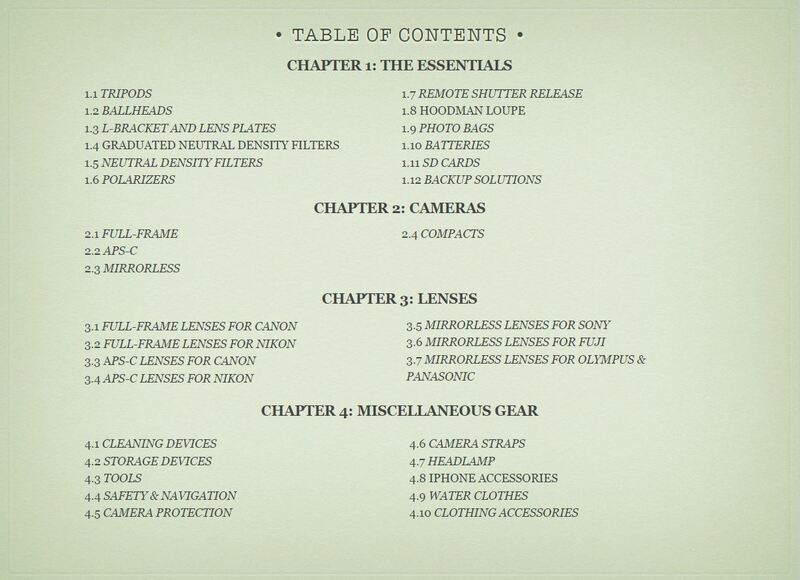 In addition, you’ll get a detailed shopping guide so you get the right wide-angle lens for your chosen system.